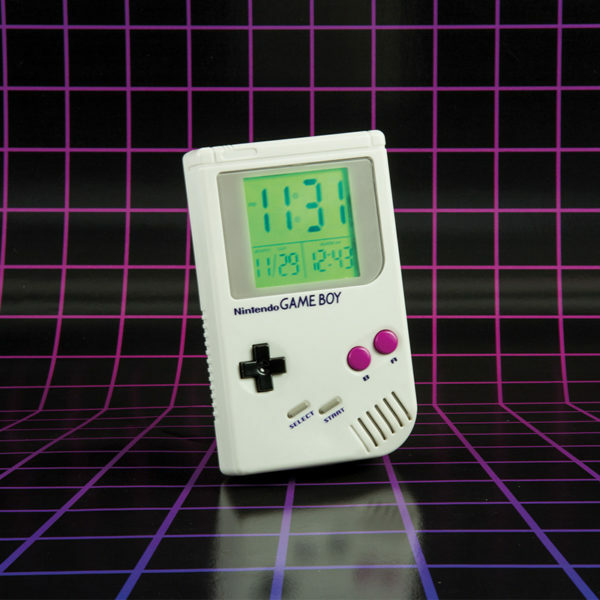 Enjoy the perfect start to every day and make sure you’re never late for your next adventure with this fantastic Game Boy Alarm Clock. Wake up to memories of your favourite Nintendo characters, like Mario, Donkey Kong and more, every morning, as this fabulous clock plays the official Super Mario Land theme tune when the alarm sounds, offering pure nostalgia for lovers of the franchise. 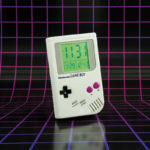 Enjoy the perfect start to every day and never be late for your next adventure with this fantastic Game Boy Alarm Clock. Wake up to memories of your favourite Nintendo characters, like Mario, Donkey Kong and more, every morning. This stylish clock is the perfect gift for gamers and features the iconic Game Boy design. You can change the time using the console’s buttons on the front, and set the alarm with ease. Sleep easy knowing you’ll be up in time for anything. This fabulous clock plays the official Super Mario Land theme tune when the alarm sounds, offering pure nostalgia for lovers of the franchise. First introduced to the gaming world in 1989 (1990 in Europe), Nintendo’s Game Boy revolutionised portable gaming. Instantly becoming a hit across the world, selling over 118 million units, the Game Boy transcended gaming markets to become a definitive pop culture icon of the time. 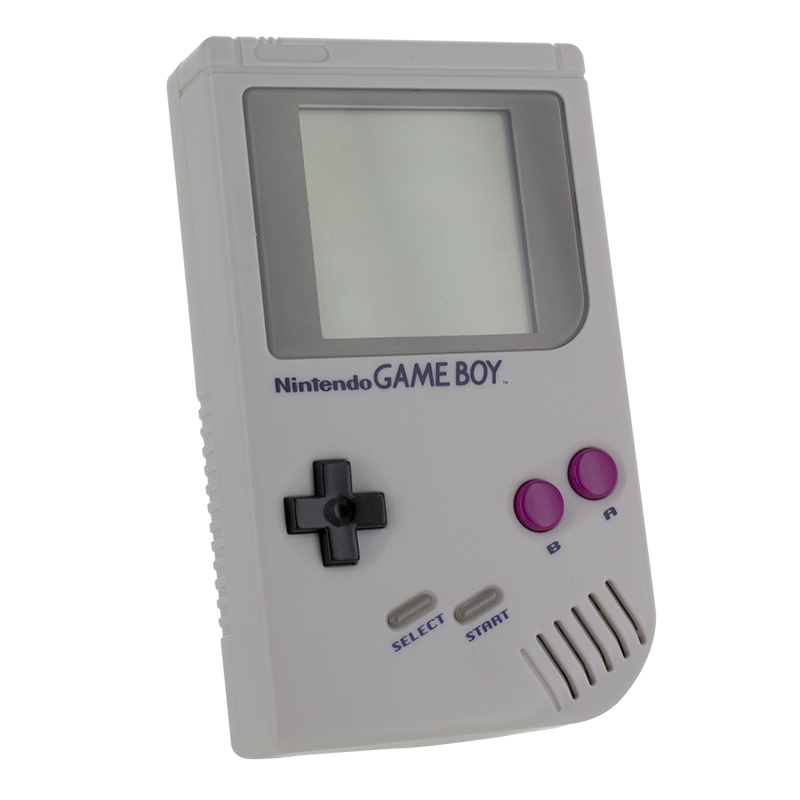 Still hugely popular and highly regarded, the Game Boy led the way for portable gaming, introducing classic games such as Tetris and Pokémon that are still universally popular in modern mobile gaming today. With its retro cool design, the distinctive build and colour of the Game Boy has widespread appeal among modern gamers and fans of the original alike. 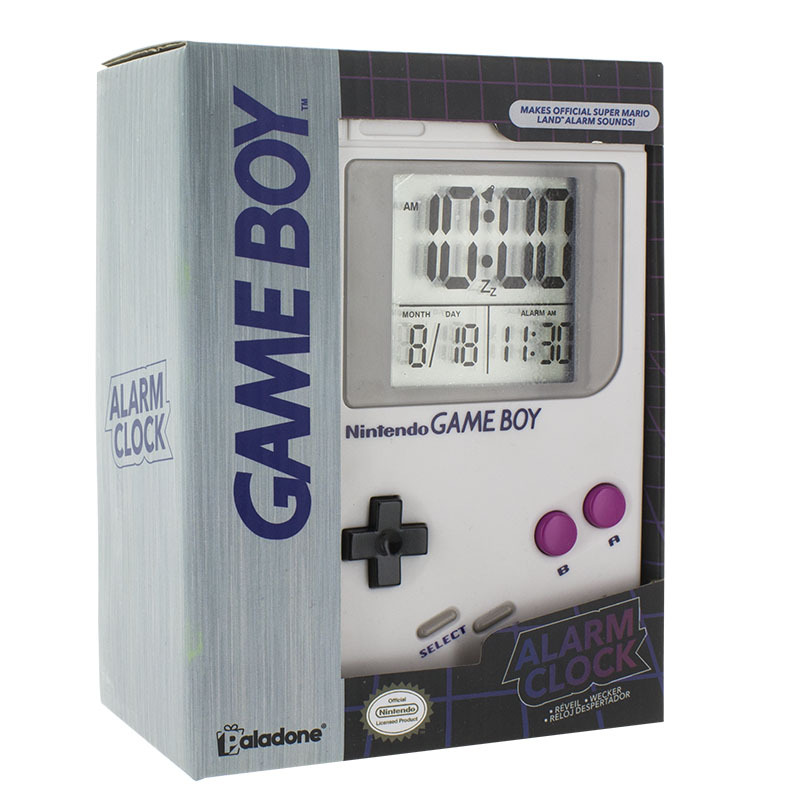 This Game Boy Alarm Clock is an officially licensed Game Boy Product. The Waboba Moon Ball defies gravity with its lightweight design and moon style look producing immense spin and unbelievable bounces. Great fun and excitement for all. Foldable photo frame with 24 props. Ideal for Christmas parties, or even as a secret Santa gift! A festive adaption of the novelty Photo Booth.